on all orders in Thailand. 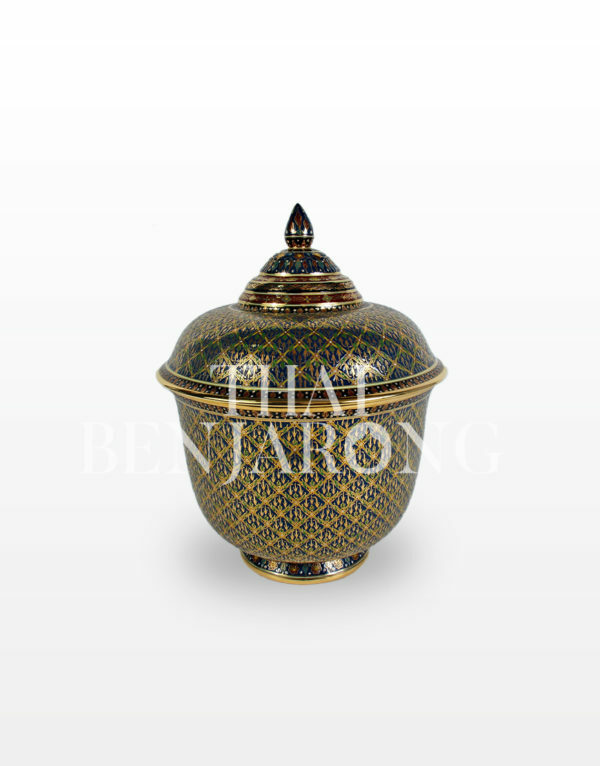 Where can I purchase Benjarong from Siam Ceramic Handmade? You can find our gallery address (Bangkok and Phuket) in contact info or you can also shop 24/7 online on this site. Normally, production timeline is about 7-10 days for a custom made. If your selected item is in-stock, then we will deliver them right away. What forms of payment do SCH take? We accept cash, credit card (Visa, MasterCard, and AMEX), and also PayPal via online payment. For huge transaction, you can arrange the payment by using wire transfers. For more payment information, Please contact via email either : alicebenjarong@gmail.com OR info@thaibenjarong.com. 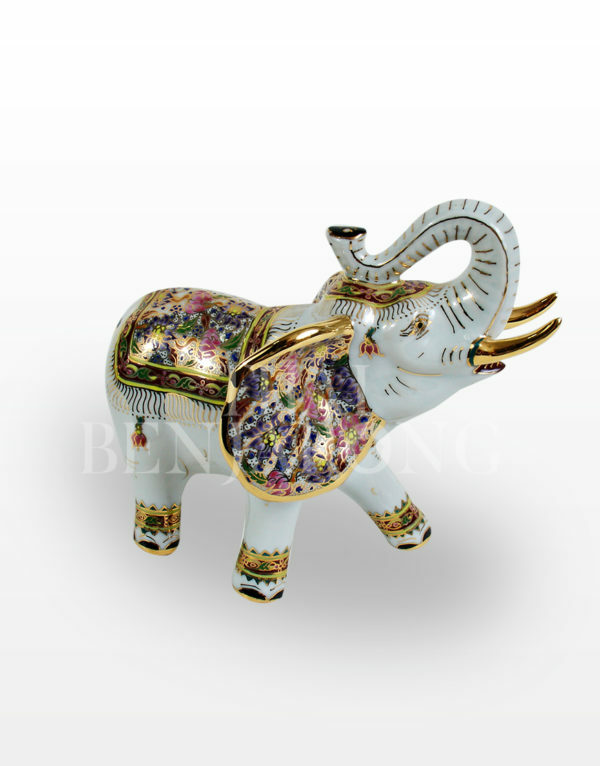 How do SCH ship Benjarong ware to your door? What material do SCH use to protect the item during the shipping? All shipping item will be wrapped with paper and bubble protection before place in the box that surrounded with foam inside to make sure that the item won’t shifting during delivery. 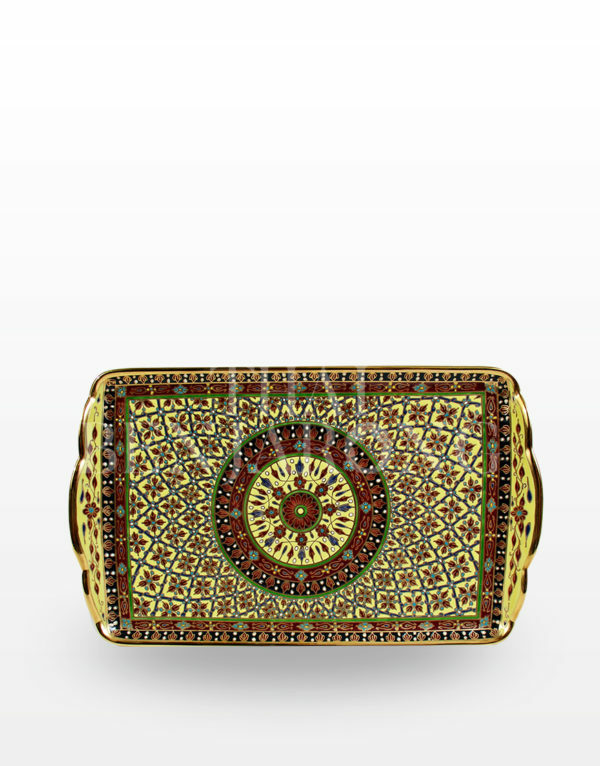 How to do if the item is broken when arrived? You can take a picture of the damaged box and item. Then you can send them to our email : alicebenjarong@gmail.com and wait for a new item to come! How do I take care of my Benjarong ware? Benjarong ware need gently clean by hand. Dishwasher, Microwave, and Oven are not recommended. 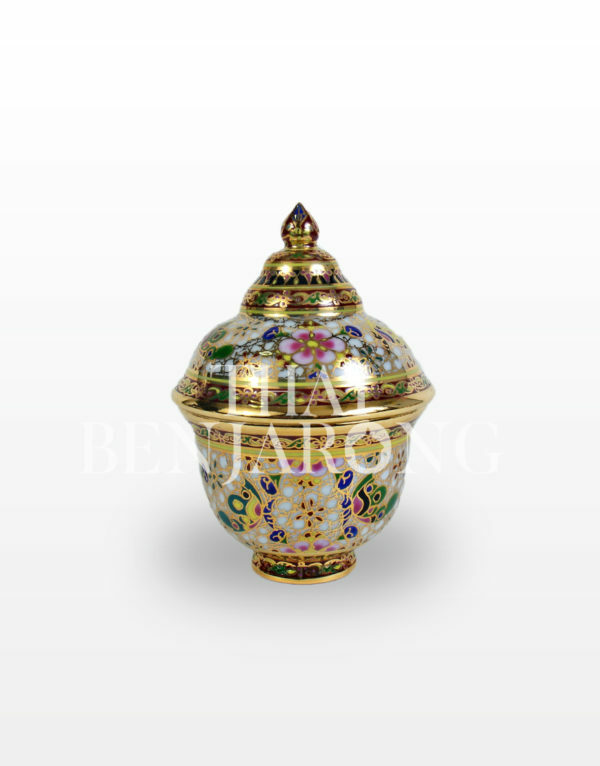 How to put an endorsement or logo on Benjarong ware and how long does it take? 1. Choose a font for your item. 2. Select a word, sentence, or logo you need to put on Benjarong. 3. Sending them via SCH email with your product information. 4. Wait for SCH email confirmation and payment information. 5. Arrange a payment for your item. 6. The endorsement can take up to 7 additional days to process.